Today I have a special guest to share with you. I get tons of questions about balance and posture. 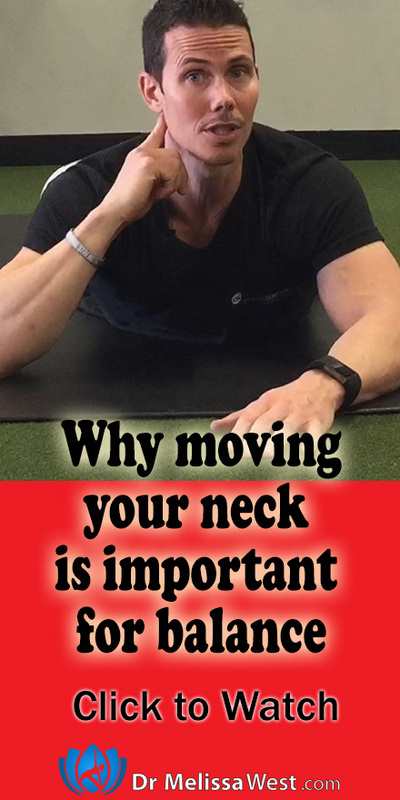 Today, Tim Anderson from Original Strength is going to share with you a controversial movement called the neck nod. This movement is incredibly important to stimulate your vestibular system. What is your vestibular system you might ask? Your vestibular system determines your sense of self and of reality, your ability to hold your head up, your posture, and your balance. It lives in your inner ears. At the basic level your vestibular system gives you balance and equilibrium. One of the first signs of brain deterioration is when your balance starts to go. Your vestibular system is tied to the muscles of your core and back and these muscles work together to move your head. Moving your neck and head is tied to your core musculature. Mastering head control is essential to balance, posture and coordination. So for everybody who asks me about balance, posture and coordination, head movement, and the exercise that Tim is going to show you today is part of the solution. 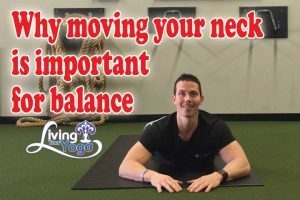 Thank you so much Tim, in just a few minutes you can begin to improve your balance, coordination, and the nerve connections between your brain and your body thanks to those head nods. If you have any questions or comments about the neck nod, please leave them in the comment section below. My question for you is how are you going to incorporate the neck nod into your day? This class will explore the movements of your neck with the foam roller and soft squash ball to create more range of motion and better alignment through your whole body. By practicing these movements you may experience less neck pain and improvements throughout your upper back, shoulders, hands and wrists. This class will go over contraindications, modifications, the benefits of connective tissue practices, as well as brain yoga and their benefits. This class will explore the Ayurvedic benefits and connections for fiery pittas who are prone to angry outbursts. In this class we will uncover the archetypes, shadows and moon phases for this pose as well as describe how Saraswati can help you here as well. The class finishes with relevant quotes from the Bhagavad Gita and the Yoga Sutras.